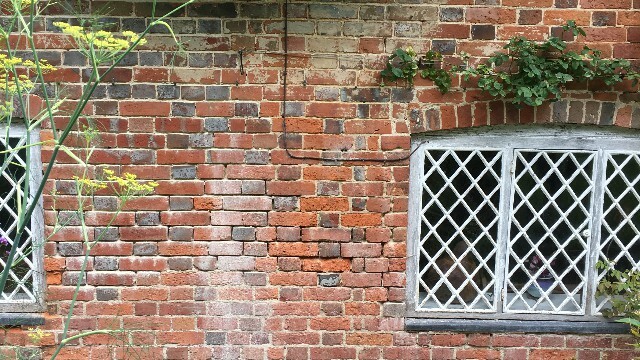 4R Building Limited - Rebuilding the Past - National Trust - Badgers Cottage. 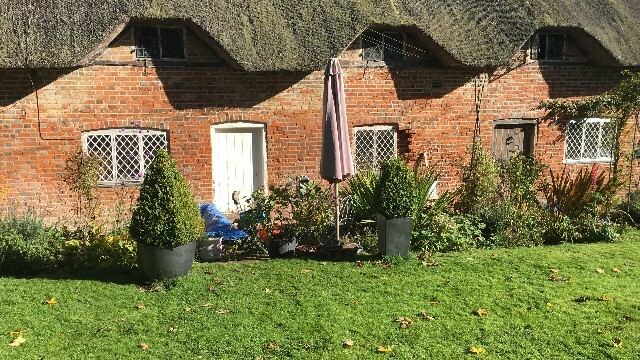 A recently acquired 16th century cottage given to the National Trust. 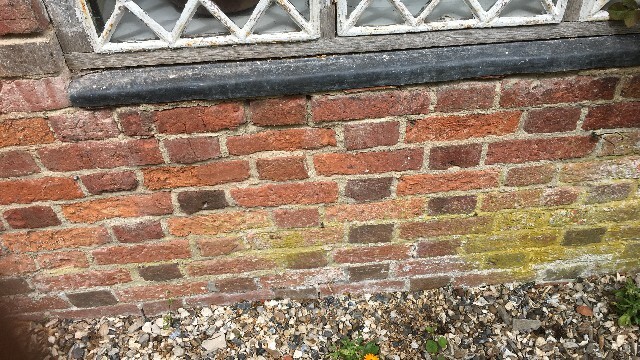 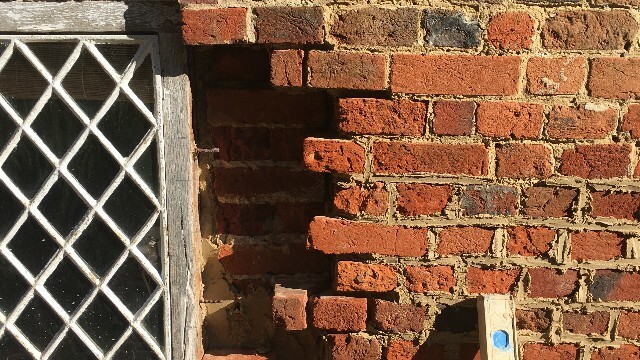 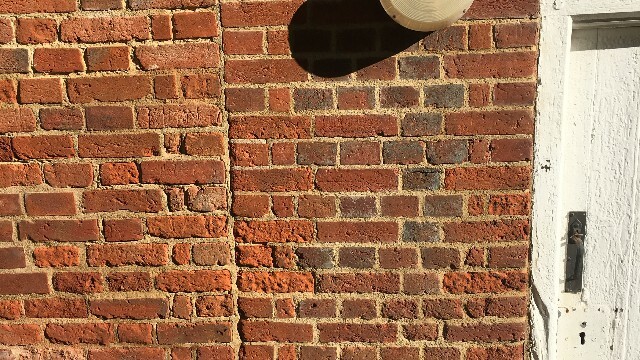 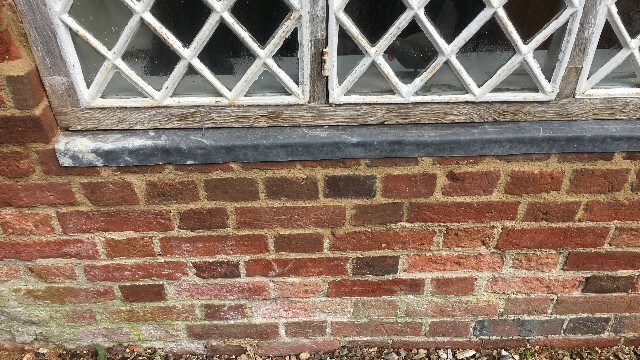 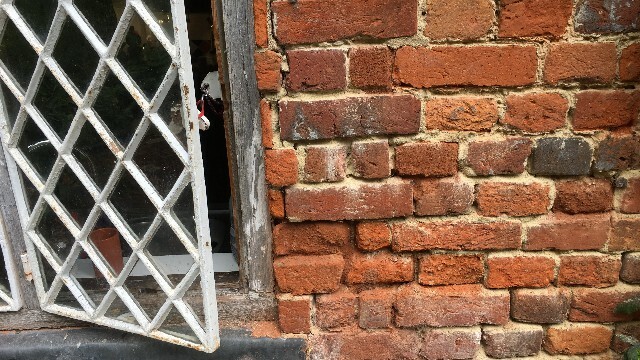 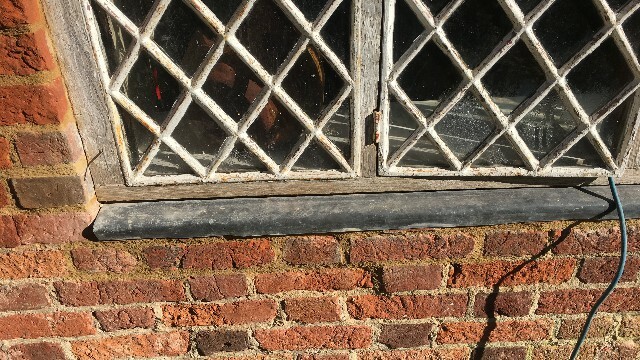 This restoration project was to rake out and re-point defective brickwork, carefully take out defective brickwork and repoint in lime mortar - a very delicate task.